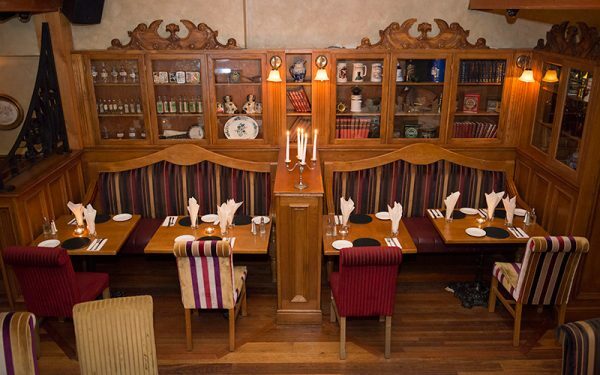 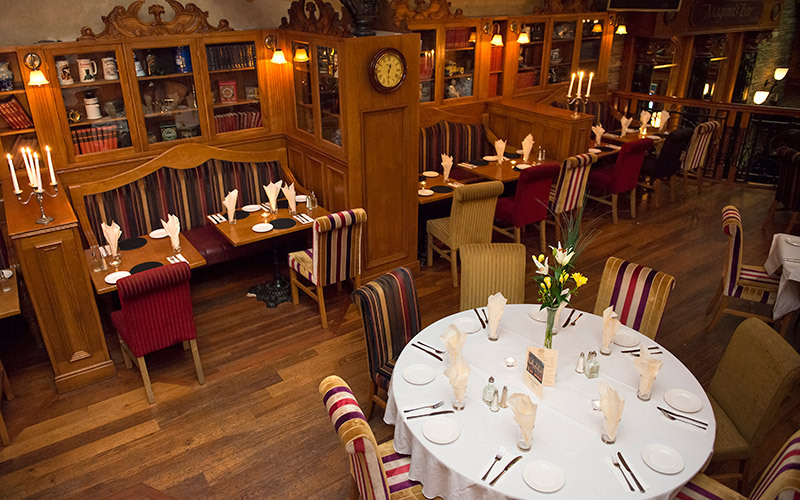  Maginns is the perfect location for celebrating birthdays, anniversaries, confirmations and communions as well as corporate meetings, weddings, charity fundraisers, special events and funerals. 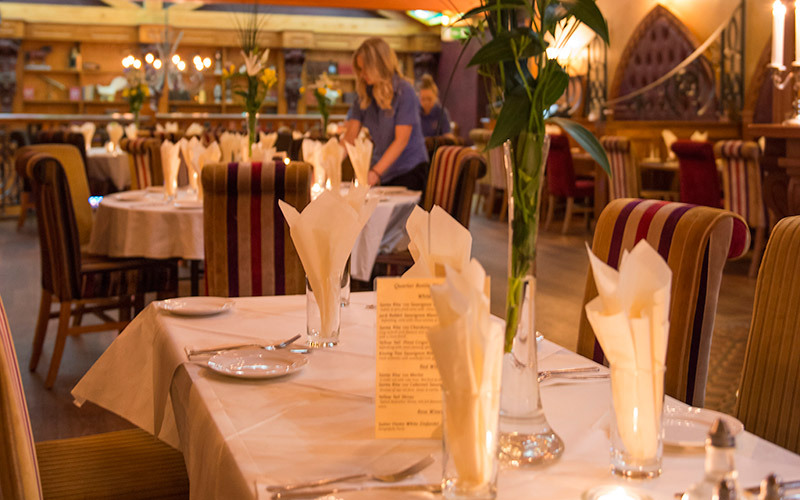 We will work with you to plan everything for your event. 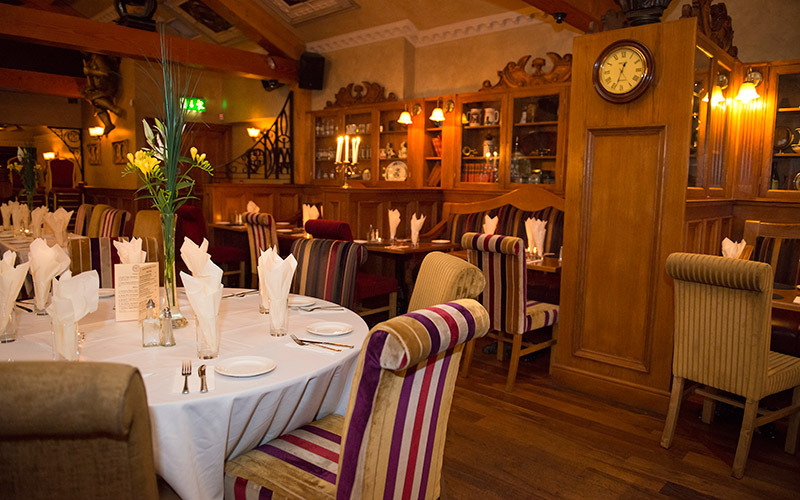 To find out more and discuss your event phone us on 028 4377 8235 or use our contact form.